"Who may ascend the mountain of the Lord? who seek your face, God of Jacob." 24:7-10 – the liturgy continues with the resuming of the procession into the temple courts that seems to include the transportation of the Ark of the Covenant from the house of Obed-edom to Jerusalem or from David’s tent of worship into Solomon’s Temple on Mount Moriah. Then in the years that followed this Psalm could have been a ceremonial reenactment of these historical events. Desires to worship the Lord who created, sustains and rules the universe. Desires to progress wit the Lord into his glory and dwelling. The ”mountain of the lord” would refer literally to Mount Moriah in Jerusalem and metaphorically to the throne room of the eternal God. Basically who may ascend into God’s place of order and holiness? Only those who themselves think and function in order and holiness. No one who is themselves disorderly (lie, deception, etc. ) can bring their false reality and alternative views and lifestyles of chaos into the presence of the Lord’ holiness and order. “After more than sixty years of almost daily reading of the BIBLE, I never fail to find it always new and marvelously in tune with the changing needs of every day." Then the wind died down and it was completely calm. 'Who is this? Even the wind and the waves obey him!' "
and his wonderful deeds for mankind." 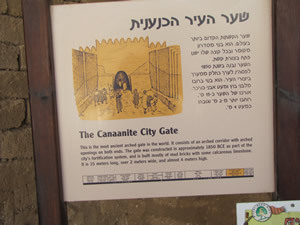 Israel in 1 Samuel 12:23. Is my life confused because of disorder and unholy decisions? I will seek an organized life that is lived in holiness before the righteous Lord and Creator. even their prayers are detestable." 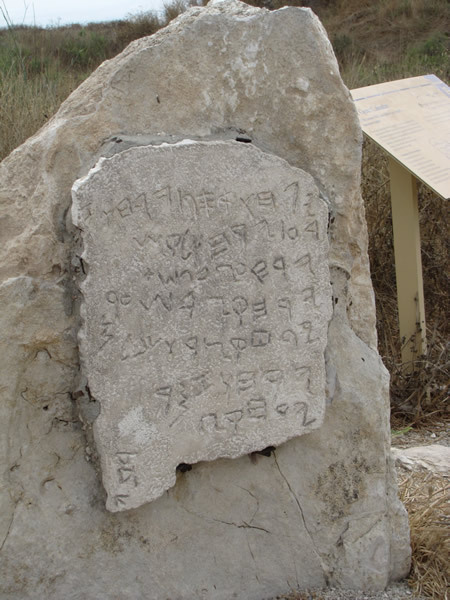 the Philistine city of Ashkelon.